I had Mauricio clean the carpets at two different properties. 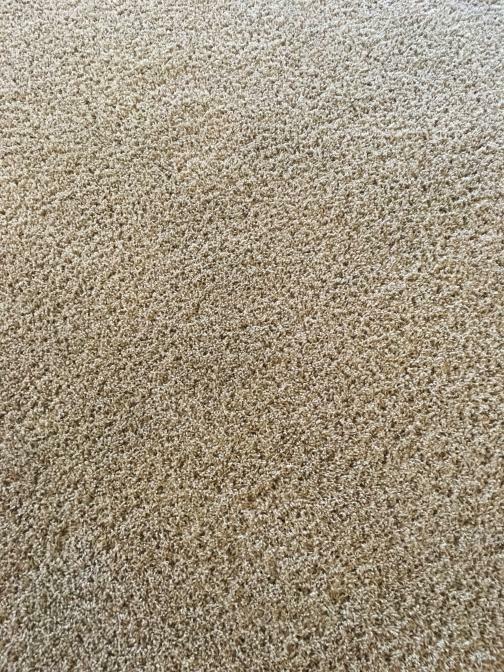 These are pictures from my new house and the people who cleaned the carpets left a huge stain and a horrible chemical smell that made my eyes water for hours! It also stunk of dog, and the carpets were hard and crunchy and dirty looking. Absolutely disgusting and I didn't want me or my kids living with that. As you can see in the pic, he cleaned it and it looked and smelled new and he got the big stain out! It was a miracle! He is the man! If you want a great experience and wonderful looking carpets, you need to call Mauricio!! !